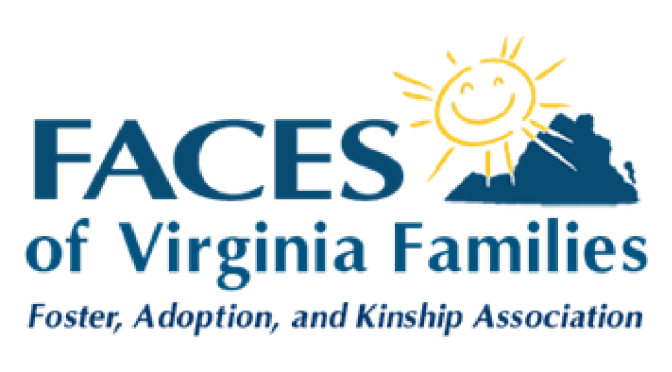 We are the Resource Families of Shenandoah Valley Social Services. The agency mission is “the promotion of self-reliance and protection of citizens through community-based services”. 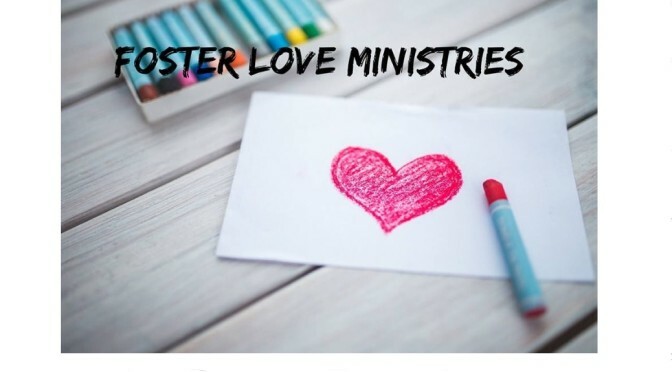 As members of the Foster Care Team, our efforts as Foster Families, Kinship Families and Adoptive Families play a key role in the protection of children who may be victims of abuse or neglect and in helping their birth families become self-reliant. We are your friends and neighbors… Your co-workers and customers… Members of your church and civic organizations. We are the members of your community. Please join us in supporting the children who are placed in foster care.